this is a boutique salon. this is the cutting room. 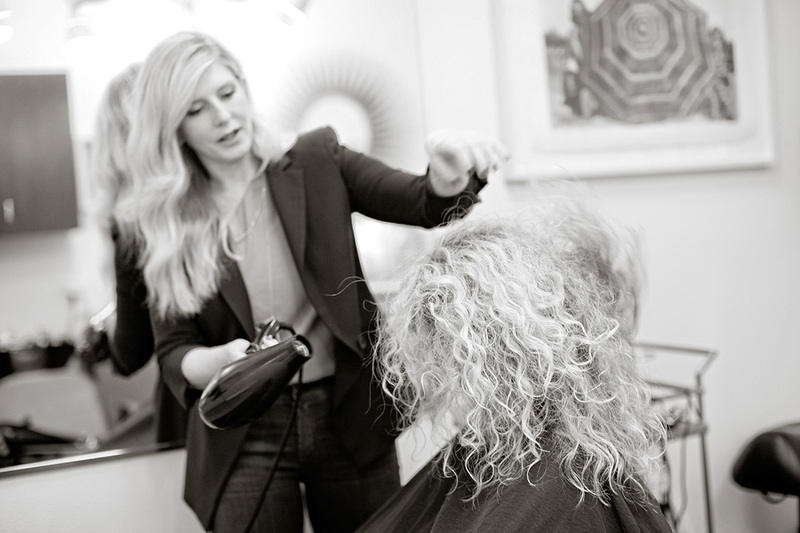 With over 20 years in the salon industry, Tanya brings her creativity, passion, and expertise to every client. 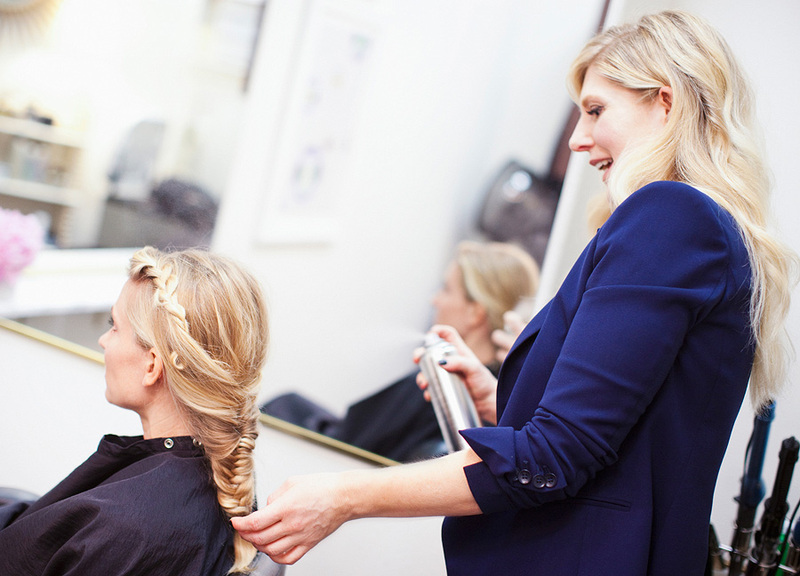 Educated at the Graham Webb Academy in Washington, D.C., Tanya has continued to receive advanced training from some of the most renowned stylists in the field, ensuring that she is on the cusp of what is trending. 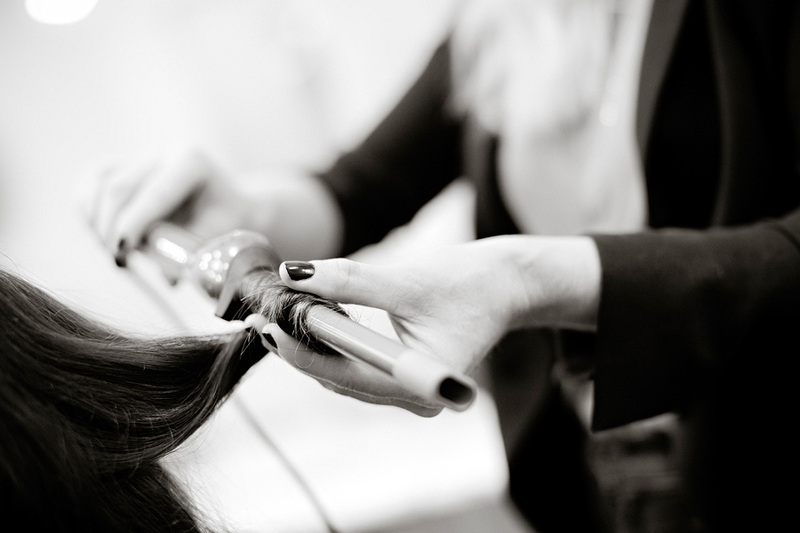 Tanya has practiced her craft all over the country, including Washington, D.C., Miami, Austin, and Richmond, Virginia. 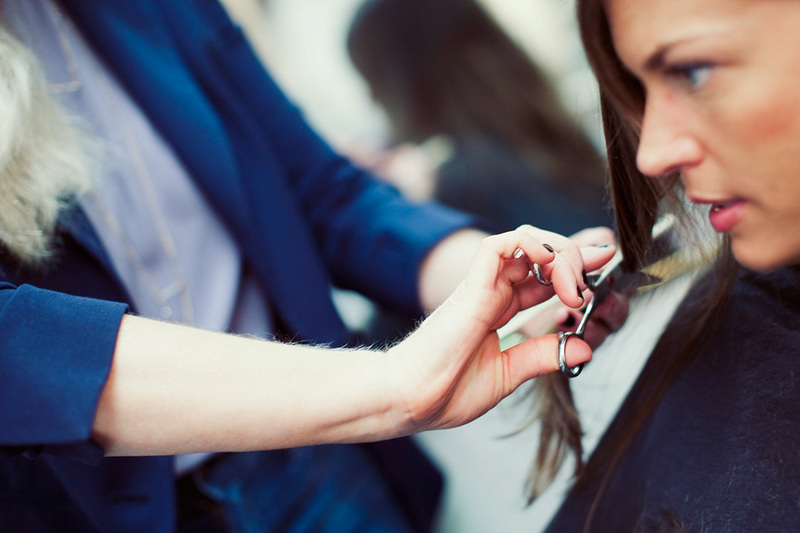 As the owner of The Cutting Room, she uses this wide experience to enhance her business. 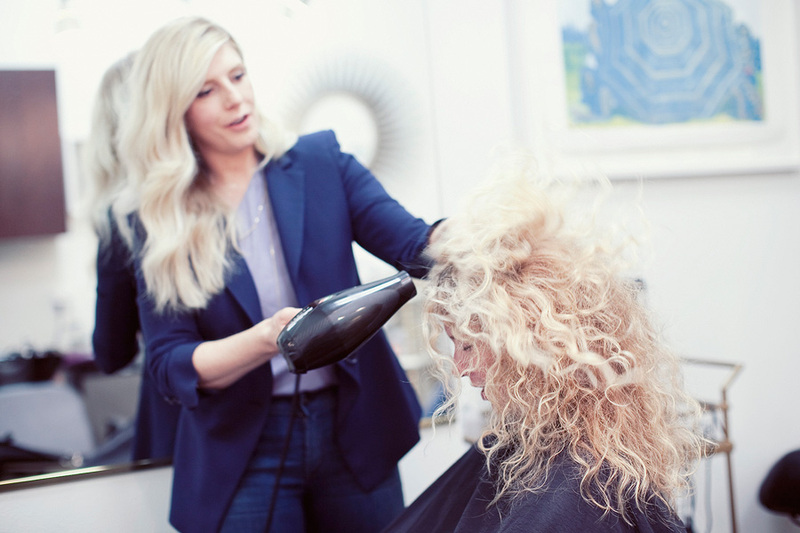 While adept at cutting, coloring, highlight and balayage techniques as well as style ups for events, Tanya believes that communication and a thorough consultation is crucial to a successful client/stylist relationship.